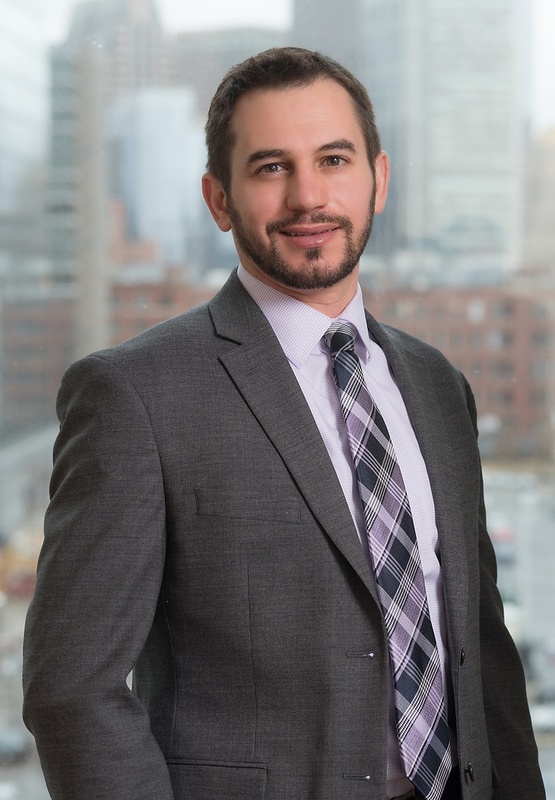 Christopher W. Papavasiliou is a partner in Nutter’s Real Estate Department. Clients rely on Chris’s counsel for their real estate needs, including leasing, acquisition and disposition of real estate, financing, and construction. Chris continues his leadership outside the firm as a member of NAIOP's Leadership Institute and the Boston Bar Association. During law school, Chris served as an articles editor on the Emory Law Journal. In addition, he worked part-time in the legal department of a publicly traded residential real estate investment trust. Before law school, he served as a trial clerk with the United States Tax Court, traveling across the country, and worked in the closing department of a large mortgage company. For over 30 years, Nutter has been proud to represent Brighton Marine, a nonprofit corporation supporting uniformed service members, retirees, veterans, and their families in the Allston-Brighton community. Nutter assisted its client with the development of The Residences at Brighton Marine, a $46 million project creating 102 units of affordable housing in Boston with a preference for veterans. Nutter advised Brighton Marine on all aspects of this project, including the original strategic planning, the permitting, the formation of the joint venture with WinnCompanies, the ground lease to the joint venture, and the financing. Before law school, Chris served as a trial clerk with the United States Tax Court, traveling across the country, and worked in the closing department of a large mortgage company.